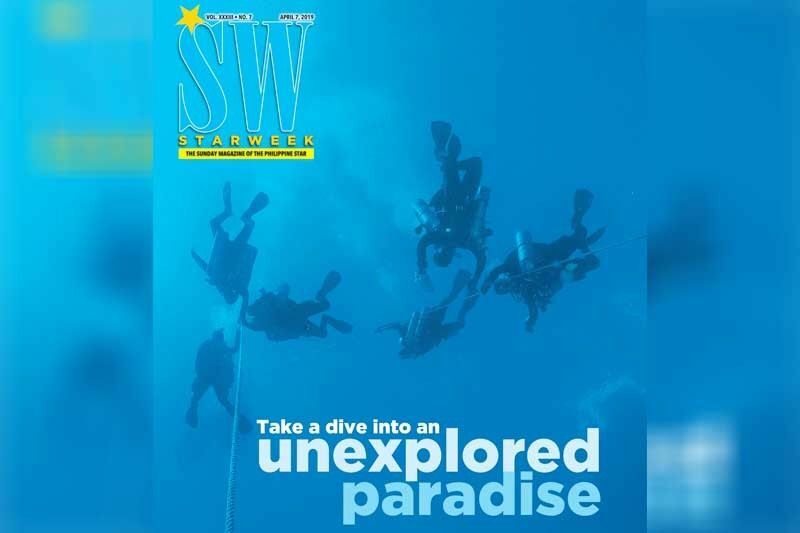 MANILA, Philippines — On the topmost level of the museum of natural history in Manila, a new exhibit takes visitors on a dive into the depths of Philippine Rise, an underwater paradise teeming with mystery and promise. Opened to the public earlier this year, the exhibit – called Discovery in Depths: Philippine Rise’s Underwater Wonderland – features breathtaking images and stunning videos of the diverse marine biodiversity and reefscapes of the region. At the center of the exhibit is a 3D model of the 170-square kilometer Benham Bank, the shallowest point of the 24 million-hectare underwater plateau that is the Philippine Rise. “We put up this exhibit to show the unique beauty of the Philippine Rise and to let the public understand what this underwater plateau looks like,” says Gloria Estenzo Ramos, vice president of Oceana Philippines, the organization that donated the exhibited to the National Museum. “We also want to document for posterity the journey that led to presidential proclamation on the Philippine Rise as a marine resource reserve. We are proud to be part of the outstanding collaboration of government agencies and institutions from all sectors to champion the protection of the Philippine Rise,” she adds. The first offshore protected area in the country, the Philippine Rise Marine Resource Reserve ushers in new hope for food security and ecological security, according to Ramos. 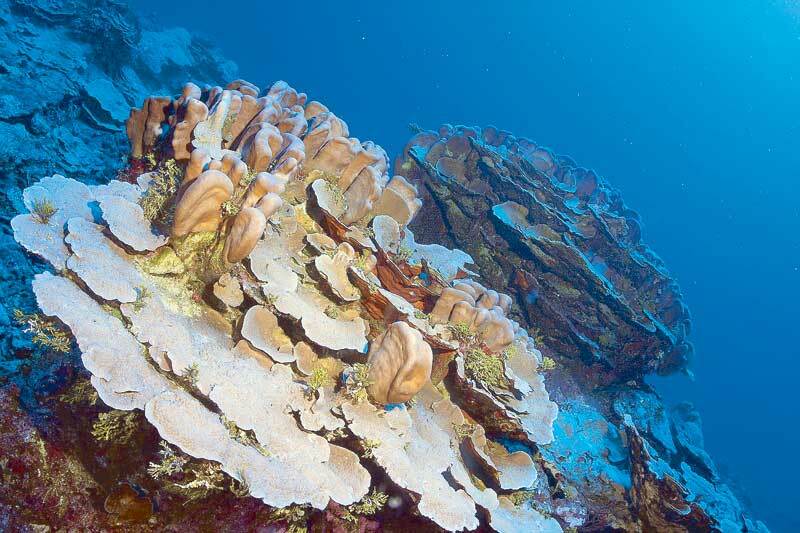 Porites are the most common coral species in the tropics. For National Museum director Jeremy Barns, the new exhibit underscores the significance of the Philippine Rise as a historic accomplishment and as natural patrimony. He cites its contribution to their efforts to transmit knowledge, spark curiosity and facilitate an experience that will have a lasting impact on thousands of visitors. In addition to the multimedia installations, the exhibit also features a timeline describing efforts to claim the area as part of the country’s territory and heritage. 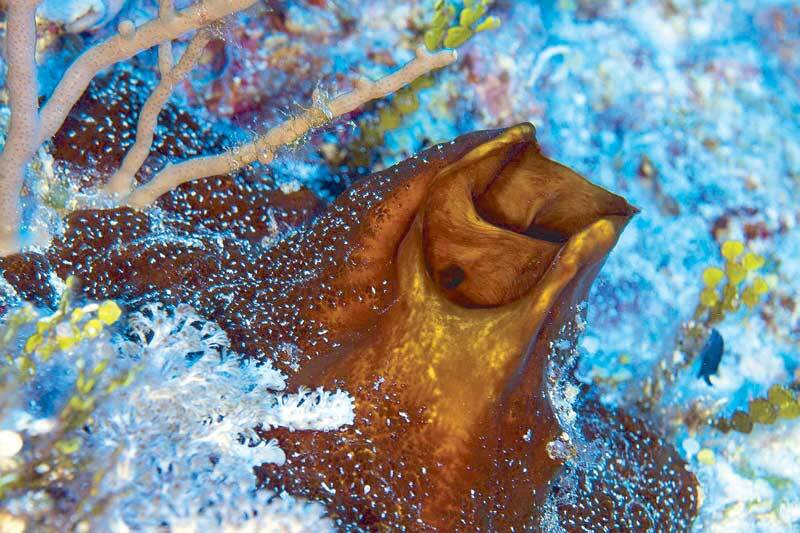 Bryozoans or moss animals are colonial animals that encrust corals and rocky surfaces. Previously called Benham Rise, after American surveyor Andrew Ellicott Kennedy Benham who discovered it in 1933, the region was declared part of the country’s territory in 2012, five years after the country filed a claim before the United Nations Commission on the Limits of the Continental Shelf. The favorable ruling expanded the country’s territory by 13 million hectares, opening new opportunities for marine, ecological and geological research and development. In 2016, 196 countries voted to declare the region an ecologically and biologically significant marine area through the Convention on Biological Diversity. In 2017, in an apparent exercise of the country’s sovereign rights and jurisdiction, President Duterte renamed the region as Philippine Rise. 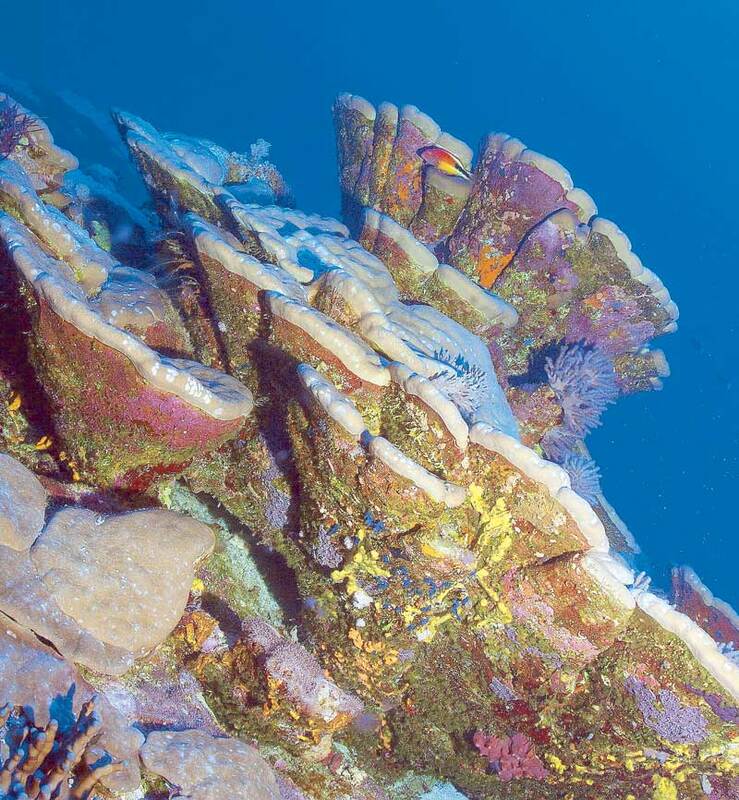 Plates of foliose corals are a common sight at the bank. 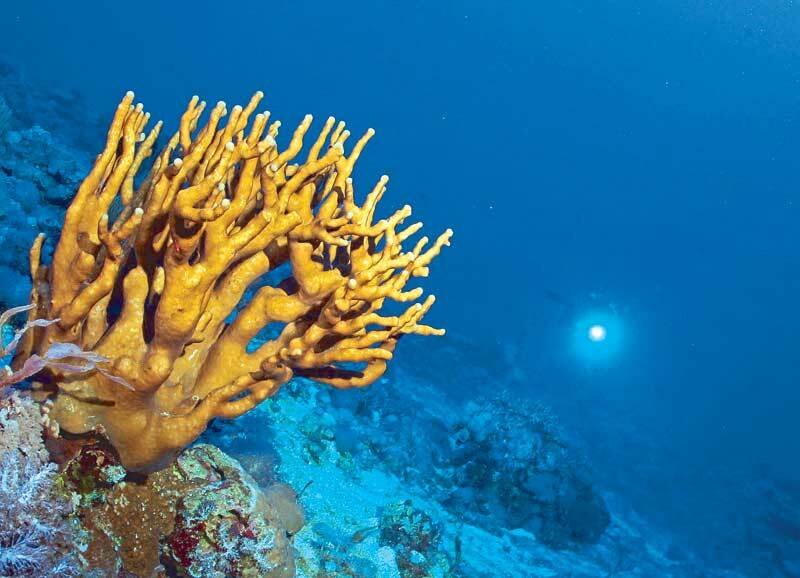 Last year, he also signed a proclamation declaring a 352,390-hectare portion of the region as the Philippine Rise Marine Resource Reserve, ensuring the protection of natural resources in the area. The area outside the reserve was declared a special fisheries management area to regulate utilization of resources, particularly of fish and other aquatic resources. Meanwhile, a 49,684-hectare strict protection zone was established within the reserve, effectively prohibiting the conduct human activities – except for scientific studies – that could degrade areas and habitats of threatened species. At the center of this protection zone is Benham Bank, a small but significant portion of the Philippine Rise. With depths of only 40 to 70 meters, the 17,000-hectare Benham Bank is the shallowest point of the region. In contrast, other areas have depths of 3,000 to 3,500 meters (the Burj Khalifa, the tallest building in the world, is 828 meters tall). The world is different down there, according to marine scientist Diovanie de Jesus, one of the first divers who explored the bank in 2014. 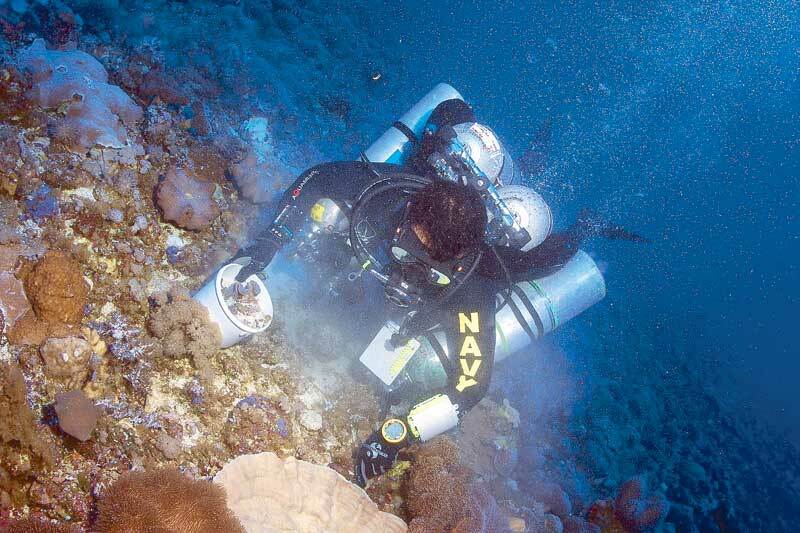 A technical diver collects sediment samples for fauna and flora analyses. Untouched by human destruction, healthy corals and diverse marine life – including hundreds of different fish species – would greet those fortunate enough to reach the area. Marine scientist Marianne Saniano, who joined the biological survey conducted on the area in 2016, says the bank is a treasure trove waiting to be explored. The little that we know, however, is enough to highlight the significance of the region. Saniano says the biological expeditions conducted – three so far, in 2014, 2016 and last year – already indicate the significance of the bank in the marine ecology of the Philippine Rise and other adjacent bodies of water. 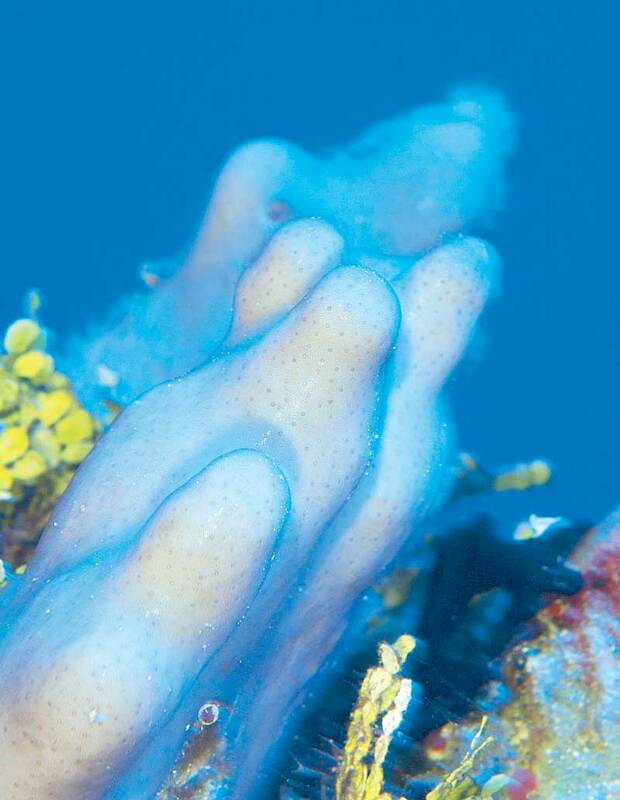 Sponges provide a vital habitat for marine organisms. The area, for example, was discovered as a refuge and nursery of various fish species, including the highly-prized Pacific blue-fin tuna, underscoring Benham Bank’s role in food security and the blue economy. But, more needs to be done. Marine scientists agree that they have barely scratched the surface in terms of exploring Benham Bank and the entire Philippine Rise. Aside from marine resources, previous reports said the Philippine Rise may also have mineral and gas resources. In the exhibit, Oceana pushed for in-depth research that would identify marine creatures and give stakeholders understanding of how to protect and manage those resources. 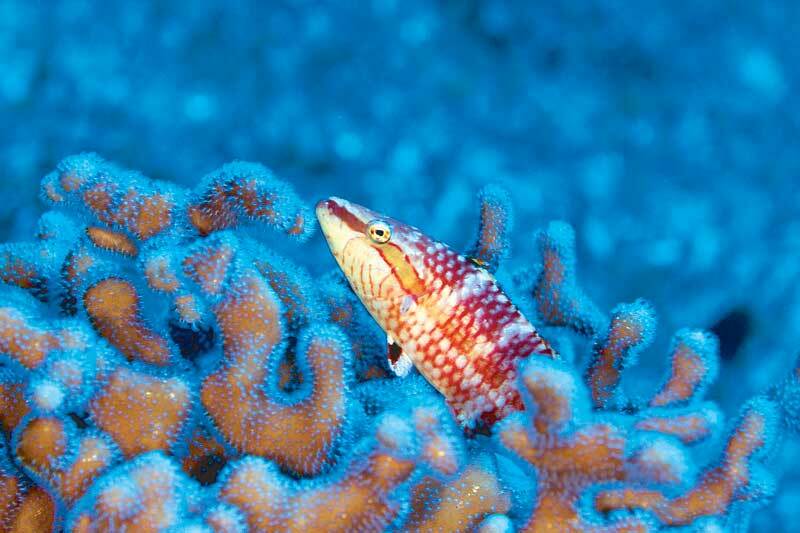 Philippine Rise residents include the solitary oriental wrasse. It also moved for the development and implementation of a management plan that will guide the country in developing research capabilities and aid in decision-making in terms of what to do with the resources. “The role of education is vital to increasing the level of collective awareness and responsibility among the younger generation,” it said. Through the exhibit, scientists hope to drum up public support to explore – and protect – this paradise for the future generations. 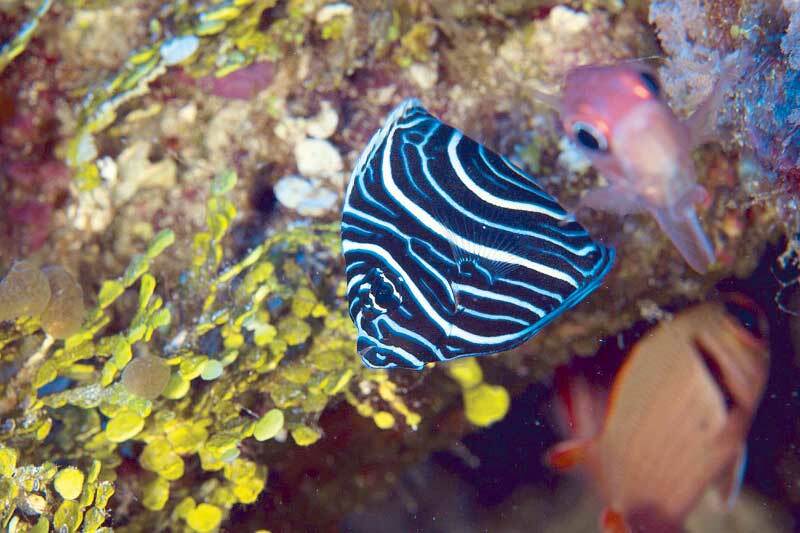 The juvenile emperor angelfish and the epaulette soldierfish.